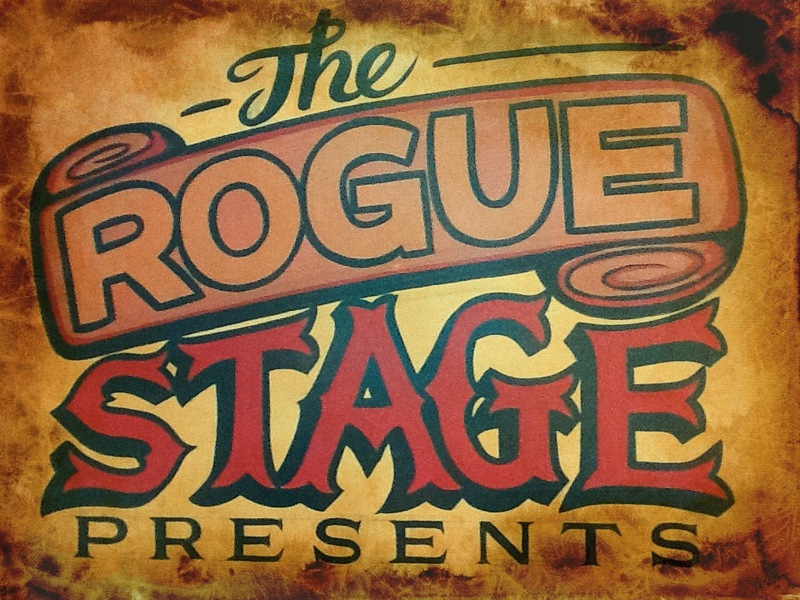 Barry and I would like to say thank you to all the many friends who have supported us in putting together The Rogue Stage’s annual folk festival every year. A lot of planning goes into it and it’s all because we love live music and love creating an authentic experience for you. Something which started as a little festival in the woods, The Rogue Fest, doubled it’s size and grown into Waiotapu Folk Festival (twice) and recently into Wairakei Folk Festival – which was planned to be hosted at Lava Glass Wairakei. A fantastic venue suitable for 350 people. Sadly and most unfortunate, the wet weather forecast forced us to find a new venue. In the meantime the festival morphed into a new name, WORLD folk festival, as we were deciding which indoor venue would be suitable. We looked at all options and the people of Taupo have been extremely accommodating. Trying their best to help. Thank you so much team Taupo, you are amazing! So, after a long deliberation and discussion, keeping in mind the weather forecast is for 5 days of rain, the heaviest downpour expected on Saturday, we consequently decided not to go ahead with WFF 2017. We have cancelled the venue, all the artists and workshop facilitators, food trucks and service providers. It’s been a long process and not the easiest of tasks. We apologize to each and everyone who was so excited to come, taking days off work and organizing accommodation in Taupo. We appreciate the enthusiasm and support. It would have been a beautiful day with fantastic live and original music by a splendid array of talented musicians. We are deeply sorry. Musicworks Rotorua and Raw Balance Taupo is happy to assist with refunds. Please take your original tickets in to receive your refund. As for those who bought it online, I will today issue credit refunds. All is not lost as local musicians from Taupo have rallied together to still continue with a night of music. You are all invited to join us and updates will be posted soon of this event. So Sorry! !… yea we had our wellingtons and brollys ready! I think you have unfortunately made the right call tho! The weather has certainly played a big part in a lot of outdoor events this summer. Sorry to hear this Karin – I can only imagine how disappointing it must be for you and Barry.